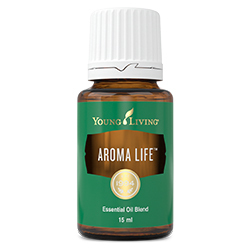 Aroma Life™ uses Marjoram and Ylang Ylang essential oils to energise the life force and relax the body and spirit while encouraging vitality and longevity. Used to support the feelings of the heart, Aroma Life is harmonising, calming, and emotionally balancing. 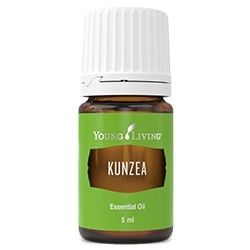 This essential oil blend is designed to open the heart and release stress. 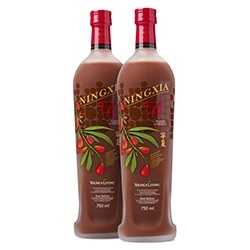 Use to release negative emotions such as grief or sadness. Dilute with V-6™ Enhanced Vegetable Oil Complex and use in a full-body massage to encourage positive energy and balance. Apply to heart and along spine to instil feelings of harmony and relaxation. 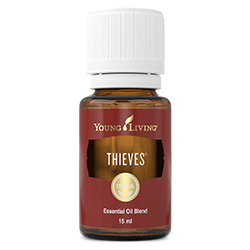 Sesame (Sesamum indicum) seed oil, Cypress (Cupressus sempervirens) leaf/nut/stem oil †, Marjoram (Origanum majorana) leaf oil †, Ylang ylang (Cananga odorata) flower oil †, Helichrysum (Helichrysum italicum) flower oil †.